It wasn’t long ago, that the only merchandise people were buying at Universal were Thing 1 and Thing 2 shirts. Over at Disney, almost every single store, whether in the parks, hotels, or Downtown Disney, was selling the same generic”Disney Parks”stuff. 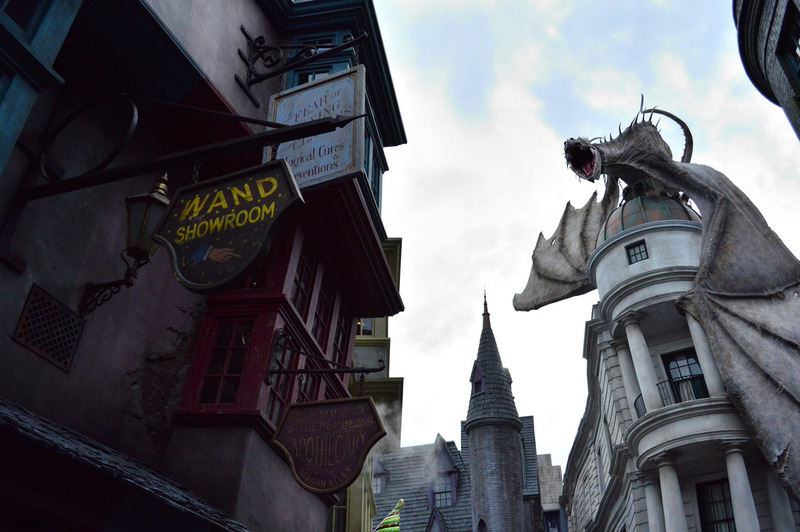 A seismic shift started to occur in 2010, when the Wizarding World of Harry Potter opened, and blew the doors off everyone’s projections in the area of merchandise and Butterbeer. Guests were now walking out of Universal with house robes, wands and chocolate frogs in hand. This success was then repeated throughout both of their theme parks, with unique and exclusive items found everywhere you looked, from the EVAC action figure at Transformers gift shop, to the faux girl scout cookies in Despicable Me’s Super Silly Store, to my personal favorite – The Film Vault – a whole new store focusing on retro merchandise. Our long national nightmare is (almost) over. 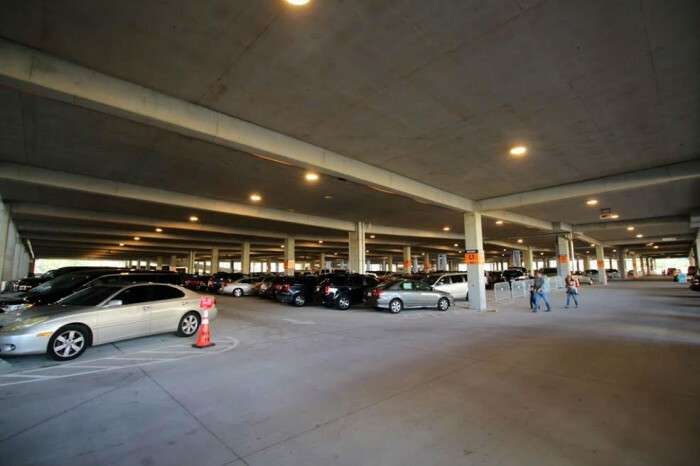 Even in the best of times, parking at Downtown Disney wasn’t that fun, but over the last year it had slowly devolved into one of the worst experiences on property. Many are avoiding the area altogether, while others are taking Disney transportation in (including buses, or taking boats from resorts such as Port Orleans and Saratoga Springs.) 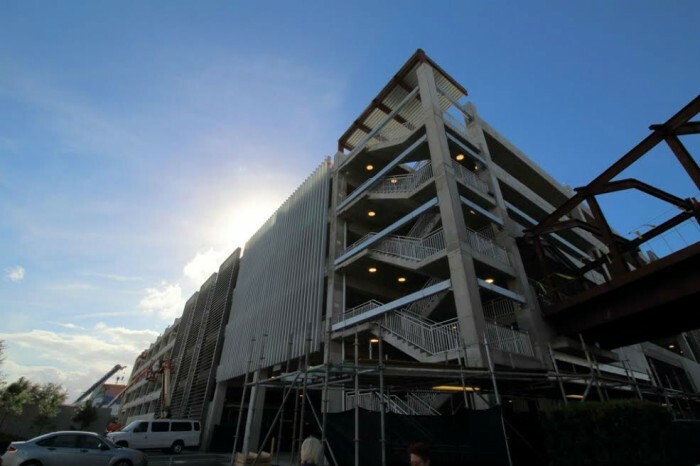 A light finally appeared at the end of tunnel with the (partial) opening of the parking garage in Downtown Disney’s West Side. It’s rare for theme park fans to agree on anything, but so far there seems to be unanimous praise for the garage. No more having to park behind Cirque du Soleil and having to walk the equivalent of a runDisney 5K just to bowl at Splitsville! It has been a long time since Disney gave us a new parade in the Magic Kingdom, but boy did they deliver with the Festival of Fantasy earlier this year. A flat out stunning parade filled with a ton of characters, wonderful music, and some of the best floats WDW has ever seen. 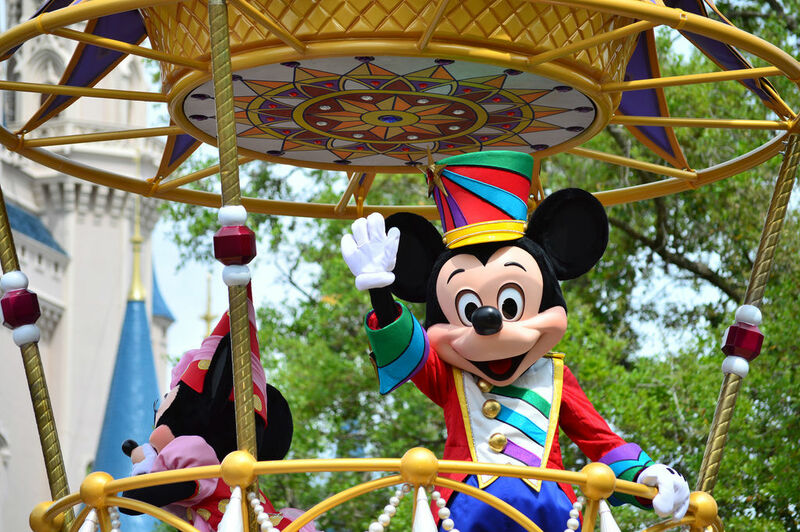 The #story of this incredible parade is that the residents of Fantasyland, New Fantasyland, and Storybook Circus put together the entire event, so all the floats evoke the same aesthetic we see throughout these Magic Kingdom lands. Pretty much every attraction in the area is represented, including the characters from Peter Pan, Pinocchio, Dumbo, Brave, Tangled, Beauty and the Beast, Little Mermaid, Frozen, and Sleeping Beauty. 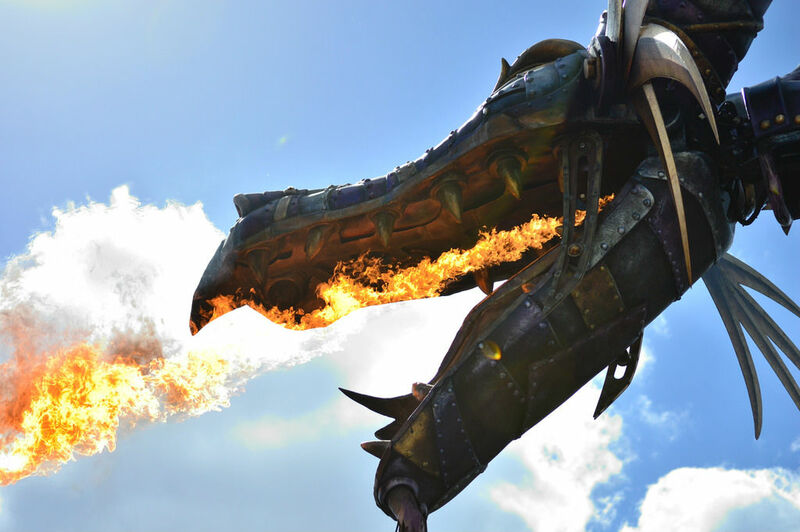 The fire breathing dragon Maleficent steals the show, but this is one parade that absolutely nails it from beginning to end. 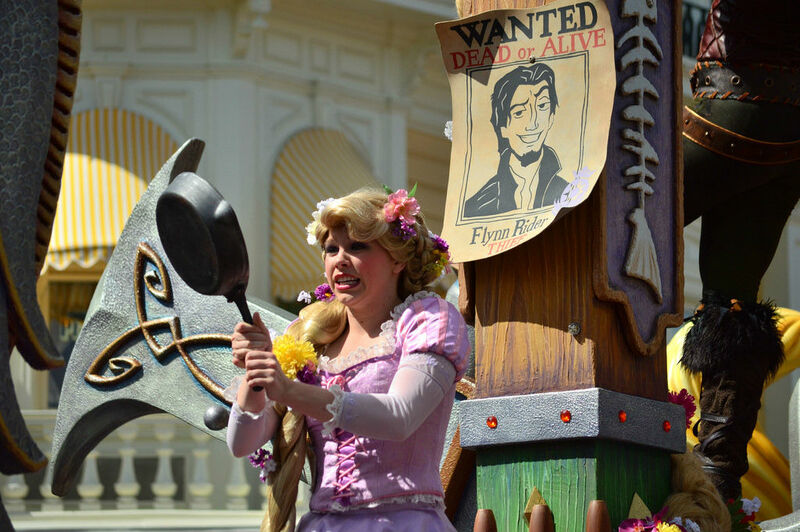 Your humble author is usually of the opinion that parades are a “sucker’s bet” at the theme parks, and generally avoids them at all costs. Festival of Fantasy joins Mickey’s Boo To You and Mickey’s Once Upon a Christmastime as a parade I make sure to see each and every time I’m in the park. Hot Dog Hall of Fame. 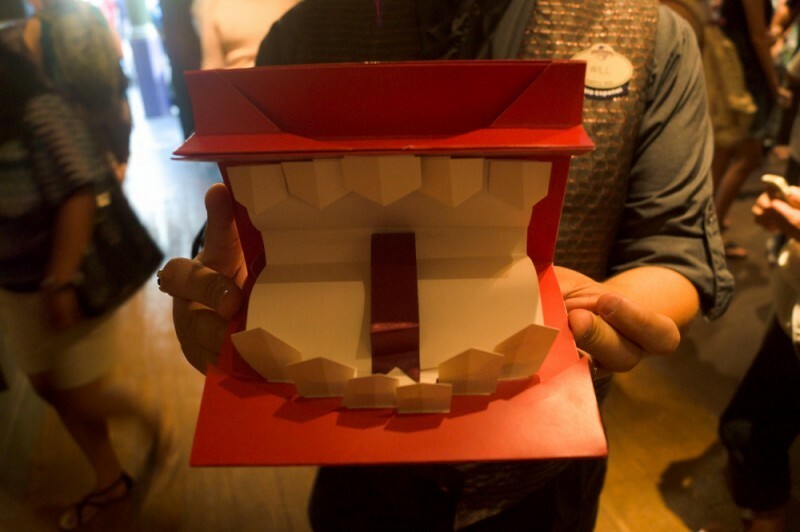 Breadbox. Menchies. Antojitos. Vivo Italian Kitchen. Red Oven Pizza Bakery. All of these dining locations opened up in the last 12 months as part of a complete overhaul of Universal CityWalk. 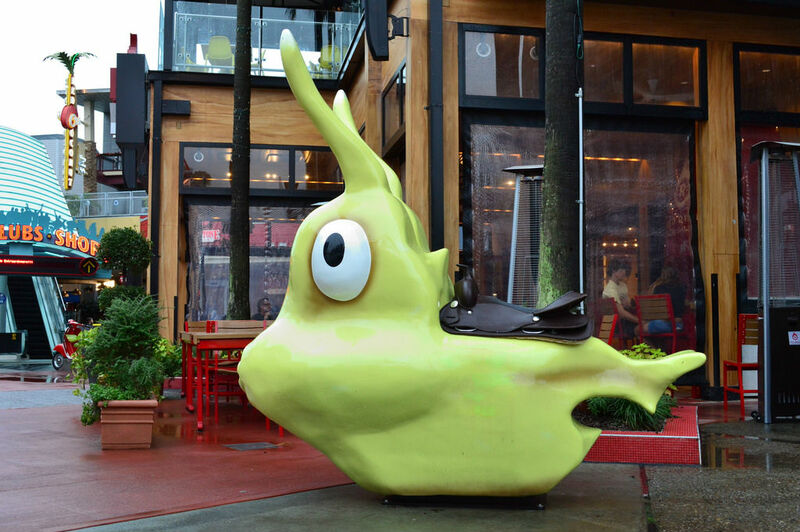 The most recent addition, The Cowfish, may be the best of the bunch with its unique menu and fun atmosphere. Top to bottom, each venue brought something new to the table (no pun intended) or radically improved on what was previously available. The pizzas at Red Oven are among the best value at any of the theme parks, with quality second only to Via Napoli, but at a price point of just $12-$14 per pie. 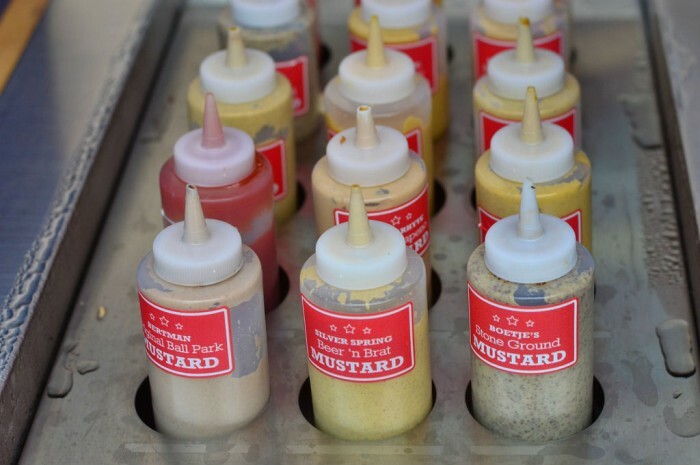 The Nutella Shake at Breadbox or the hand-spun milkshakes at The Cowfish are worth going out of your way to try. My personal favorite new food option? The table side guacamole service at Antojitos. Can’t beat it. 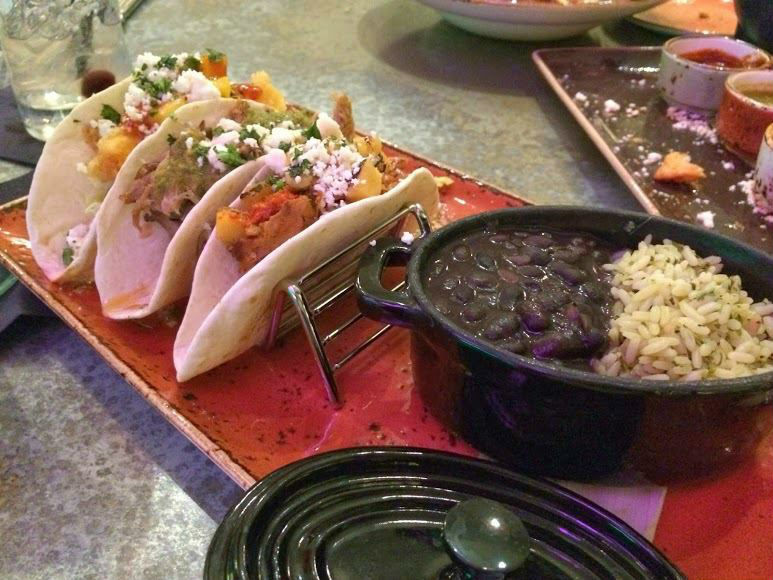 Soft tacos, beans, and rice at Antojitos. 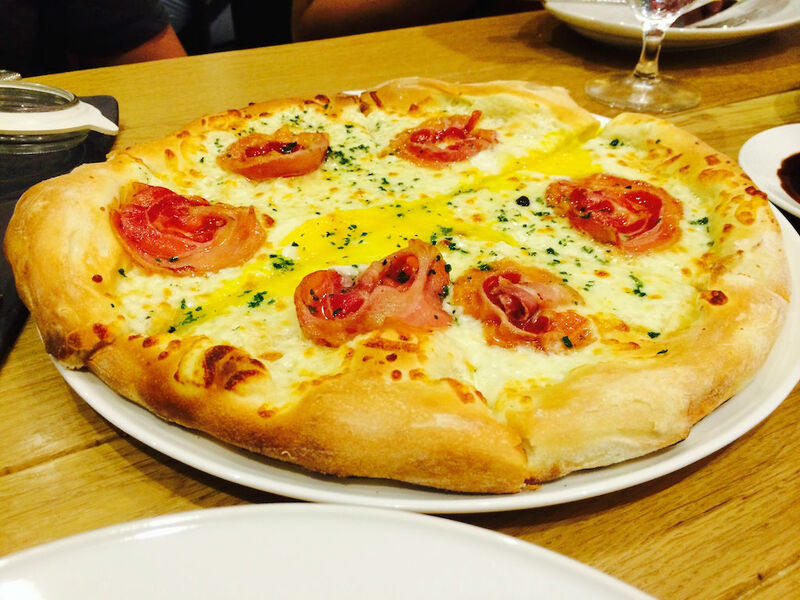 Carbonara pizza at Vivo Italian Kitchen. 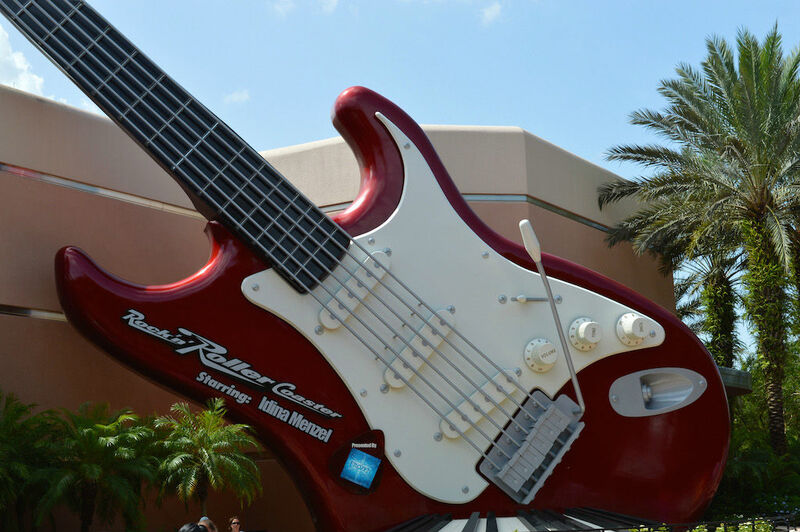 The two newest value resorts, Disney’s Art of Animation Resort and Universal’s Cabana Bay Beach Resort, can hang with the big boys. The family suites at Art of Animation (along with the regular rooms at the Little Mermaid wing) take hotel room theming to the next level. My favorite touch? A dresser in the Cars suite that looks like a mechanic’s toolbox. Second favorite? The ottoman in the Lion King suite that looks like a tree stump. AoA’s food court is the best on Disney property (with real silverware to boot! ), the arcade is tremendous, and the Cars pool area – complete with Cozy Cone Motel facade and actual Cozy Cone cabanas – is almost a hidden surprise as most guests are drawn to the Finding Nemo-themed Big Blue Pool (the biggest pool at WDW.) The amount of space in the family suite is nice, but what really make these rooms special are the two completely separate bathrooms. May seem like a small thing, but when you are traveling with 5 or 6 people, the ability to double up on showers and space to get ready is almost invaluable. 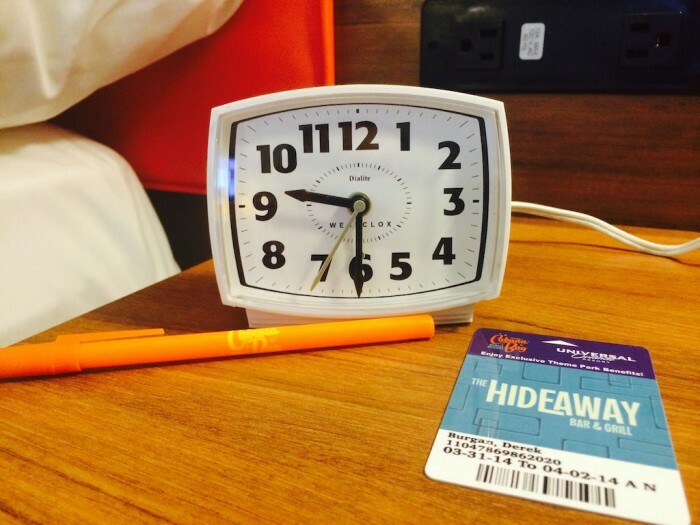 Meanwhile, over at Universal, Cabana Bay became the new gold standard for what a “value” resort can, and should be. A level of immersive theming we usually only find in the most expensive deluxe resorts, and a whole slew of family friendly amenities (including a bowling alley.) The fitness center may be the largest of any hotel at WDW or Universal, there is an actual fire pit (not to mention that you can buy “S’mores kits” at the Bayliner Diner that include everything you need to toast your marshmallows over said fire pit) and on top of everything else, guests are walking distance to the Universal theme parks AND get early admission to the Wizarding World of Harry Potter. Retro theming at Universal’s Cabana Bay Beach Resort. 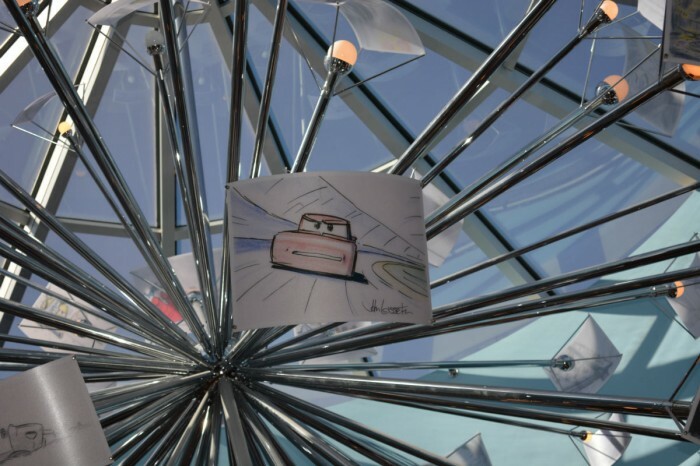 A drawing of Lightning McQueen by John Lasseter at Disney’s Art of Animation Resort. 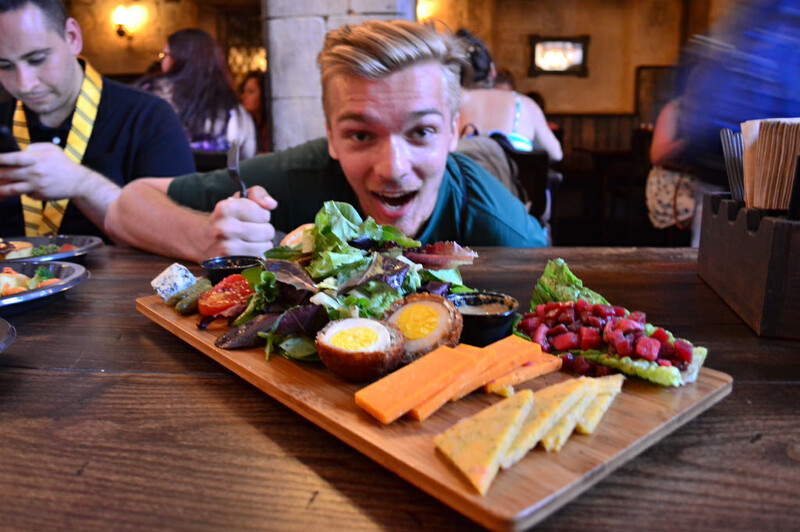 We’ve written about the new drinks, snacks, and Leaky Cauldron food items. 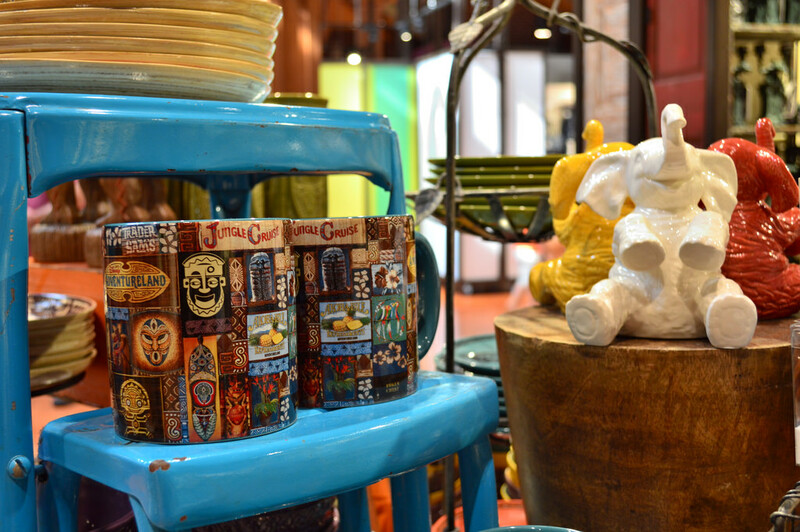 We’ve taken a look at our favorite surprises of the area. We’ve examined some of the Easter eggs hidden in the new land. But, it doesn’t matter how much you read about Diagon Alley ahead of time. It doesn’t matter how many podcasts you have listened to, or how many pictures of the Gringotts dragon breathing fire you’ve seen on Twitter. You will not be prepared. Diagon Alley is overwhelming. 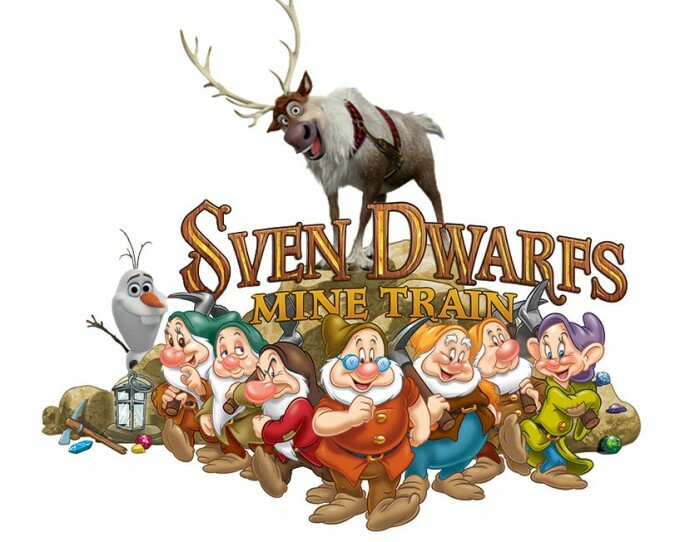 It is everything we have ever wanted in a theme park experience, and then some. Knockturn Alley. Kreacher at 12 Grimmauld Place. The Knight Bus. The Leaky Cauldron. Weasley’s Wizarding Wheezes. 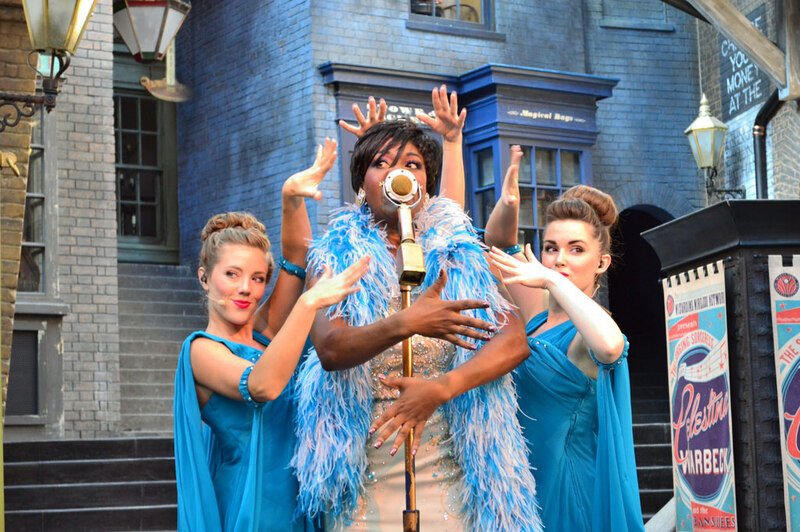 Celestina Warbeck and the Banshees. Interactive wands. Animatronic goblins. 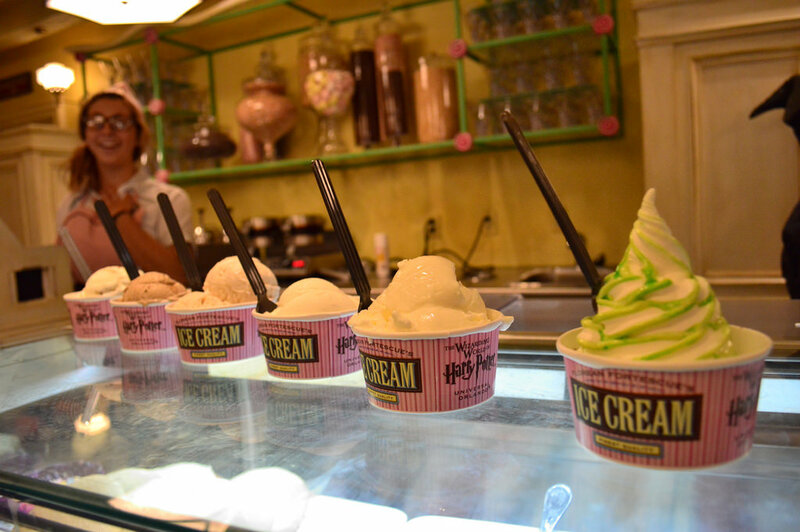 Butterbeer ice cream. Everyone has their favorite part of Diagon Alley, but what’s most exciting about this area is the simple fact that it’s just the beginning. 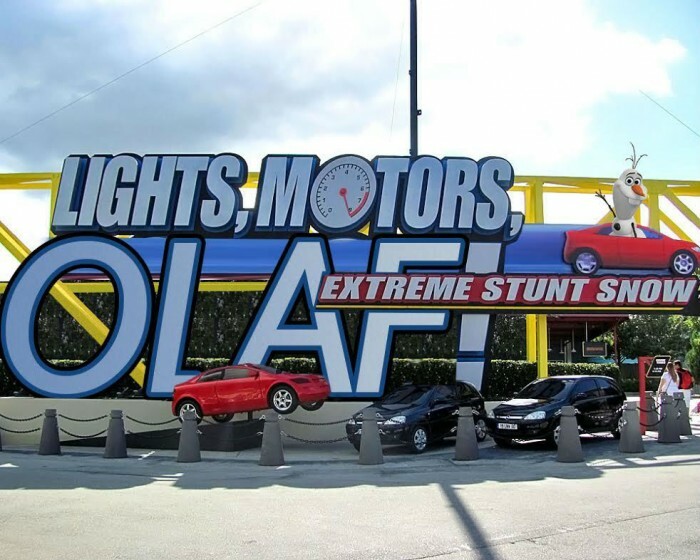 We are now in a whole new theme park world and there is no going back. Like color television, the iPod, and the internet, there are advancements in our culture that change the game. Diagon Alley is where we are at now, and both Disney and Universal realize that our expectations for theme park entertainment are higher than ever before. Diagon Alley helped the rumored King Kong attraction coming to Islands of Adventure. 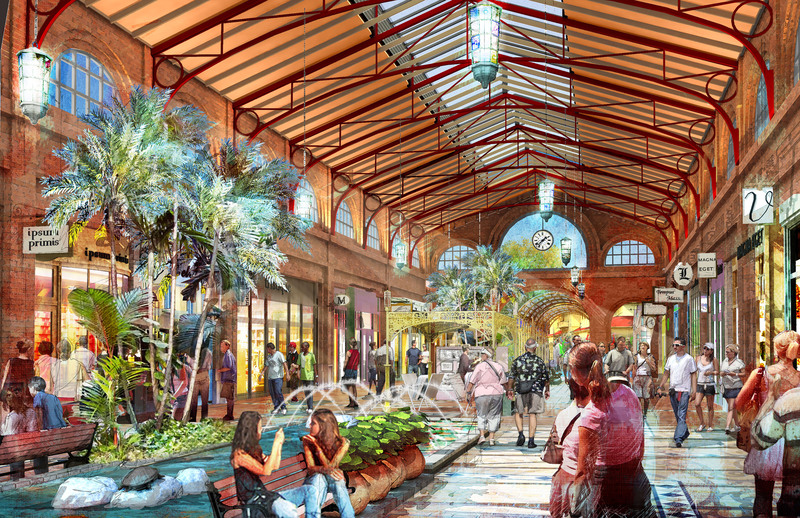 It helped the rumored Star Wars and Pixar attractions coming to Disney’s Hollywood Studios. Diagon Alley is the rising tide, and all the boats are going to be lifted up because of it, and for that I am one thankful person. 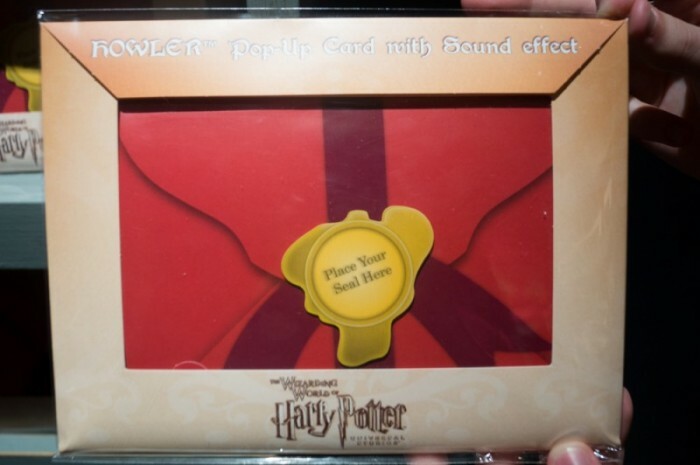 So there you have it: Six Reasons for Theme Park Fans to Give Thanks in 2014. As you can see, there are a lot of great reasons to swell up with theme park pride. 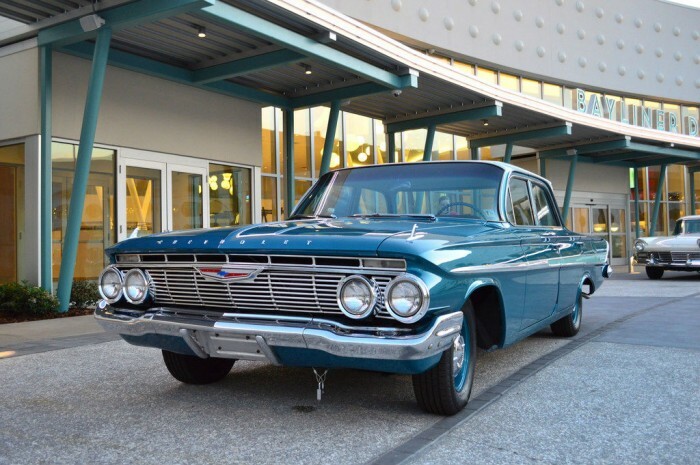 See you Saturday for the latest edition of the SATURDAY SIX, where we are going to… well, it’s only two days away so we we better think of something quick! 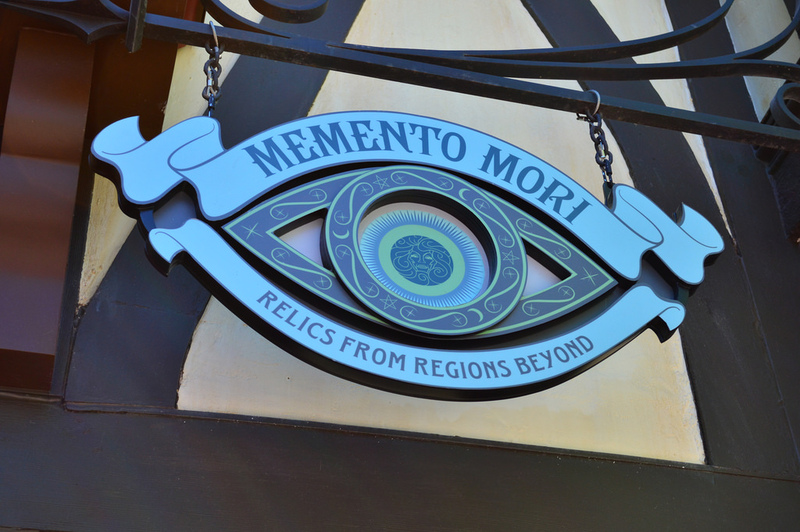 If you had fun, be sure to check out The Magic, The Memories, and Merch! articles, or, for your listening pleasure, check out the Pardon the Pixie Dust podcast. 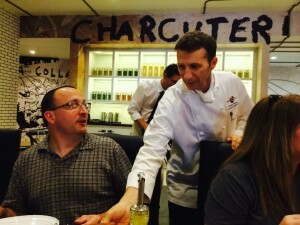 Chef Steve Jayson serving the grand pooh-bah of TouringPlans, Len Testa at Vivo Italian Kitchen. Special thanks to crack staff photographer Brandon Glover, Daisy Lauren, Matt Cleary, Megan Stump, and Trygve Nelson for their invaluable assistance with this article. Be sure to also check out Brandon on The Park Blogger podcast with co-hosts Aengus Mackenzie and Brian Carey. Also be on the look out for Trygve’s fantastic Around the Universe photo updates at OrlandoUnited (and be sure to add their great podcast Orlando United Radio to your Must Listen list.) And of course you should all be reading Daisy Lauren’s Best Week Ever recaps here on TouringPlans. There has to be something else I can plug, right?